Today, it’s hard to raise the issue of data privacy without putting a thought on the recent Facebook-Cambridge Analytica scandal that made many people realize the power of data. Even with as much information spewed out explaining what the scandal was about, very few took a note to learn from. A recent allegation from the Cambridge Analytica scandal pins the Uhuru Kenyatta presidential campaign to have employed social media surveillance results to target campaign messages to different profiles of voters. This was possible because Facebook monitors your social media activity and can predict your behavior from that, hence such information is used to target messages that speak to your interests and emotions to sway major decisions such as election outcomes. This isn’t just happening on our doorsteps, allegations claim similar outcomes in the United States and the UK. The EU revised as much on data privacy and protection in Europe and promised to give users more power over their data. While Europe seems to take quick action, down in Uganda and Africa at large, we continue to grapple with weak data privacy and protection laws, a citizenry that is not well-informed on data privacy, a delay in passing necessary bills and weak implementation processes. Unfortunately, a majority of African countries lack the necessary mechanisms for the inclusive participation of citizens and other stakeholders in the processes of formulating the very laws on internet and digital rights that directly affect them. Do we care about Data Privacy and Protection? 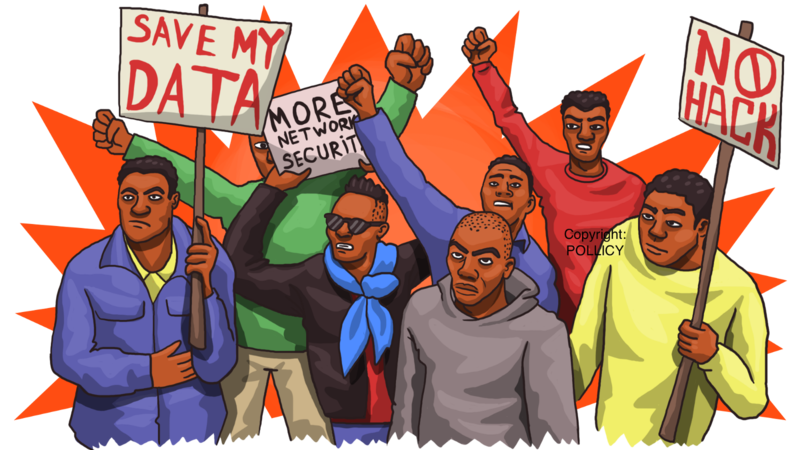 In December 2017, Unwanted Witness, an activists group petitioned the Uganda Human Rights Commission (UHRC) to compel Parliament to speed up the enactment of privacy and data protection law. They argued that without a governing law, citizens’ personal data is exposed to abuse without collection and protection safeguards. They further asked UHRC to prioritize privacy and recognize it as a fundamental right under attack in the country. However, to date, we are yet to see significant action taken to build an informed citizenry on their digital rights and to provide appropriate protections. When talk about data arises, many are not really willing to delve further into the ethics surrounding the topic. This can and will still be attributed to the high illiteracy levels in the country and because many don’t know what data is or how valuable it might be on the long run, they will give it away easily. Funny as it may sound, a majority internet users think ‘data’ is the a term tied to the internet bundles that the ISPs provide and it’s that school of thought that has stuck with them. Whether their data gets in the hands of the wrong or the right people, it’s the least of their concerns. Data Protection basically means to ensure the right to privacy, respect to confidentiality principles in various relations such as doctor patient, employer-employee and service providers with their clients generally. Did you know that privacy is your human right? The right to privacy refers to the concept that one’s personal information is protected from public scrutiny. It is essentially, your right to be left alone. Privacy is a core aspect of human dignity and values such as freedom of association and freedom of speech. One would wonder, even with the data privacy breaches, are there really laws in place to curb and punish those that are misusing people’s data and evading on their privacy or we are simply looking while our data gets tampered with and is easily handed to the wrong hands. Are there Laws in Place? Yes! There is a Ugandan Data Protection and Privacy Bill that was tabled before parliament in 2015 and although the Bill needs to be revised and aligned better with human rights provisions, comments have been raised on the need to balance civil liberties, national security and data protection and privacy. According to a paper published a couple of years ago by Dr Ronald Kakungulu Mayambala a Senior Lecturer of Human Rights and Peace Centre at Makerere University, Article 27 of the Constitution guarantees the right to privacy of person, home and other property. In particular, article 27(2) of the Constitution provides that a person shall not be subjected to interference with the privacy of that person’s home, correspondence, communication or other property. The Bill seeks to protect the privacy of the individual and personal data by regulating the collection and processing of personal information. It provides for the rights of persons whose data is collected and the obligations of data collectors and data processors; and regulates the use or disclosure of personal information. However even with these laws and bills in place, further questions continue to be raised on whether they even hold any solid ground in implementation, especially, if there has not been enough sensitization of the bills and data literacy. 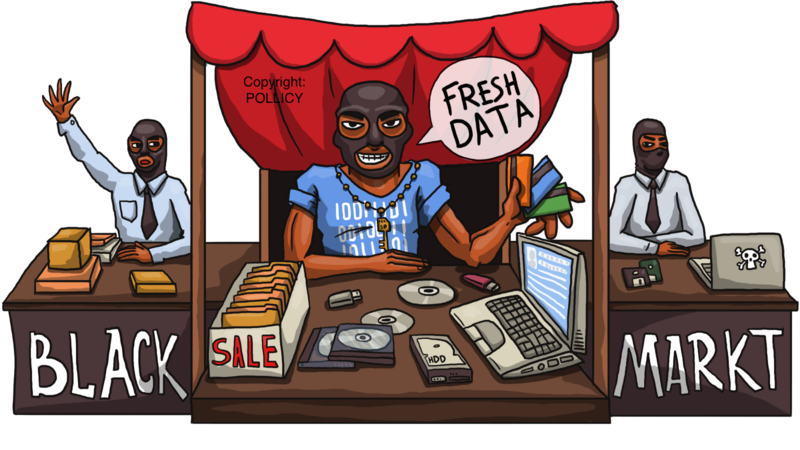 What do some people think about data privacy in Uganda? A chat with a few random Ugandans around town shows you just how long of a way we have to go with the data privacy and protection talk.